Services « Agent Drain Inc. 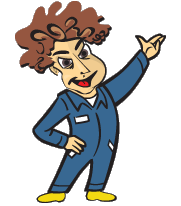 Here at Agent Drain Inc. our speciality is DRAIN CLEANING; sinks, tubs, toilets or even your garage drain. This isn’t really a plumber’s job and most plumbers don’t have the necessary specialized tools to fully clean the clog from your drain. 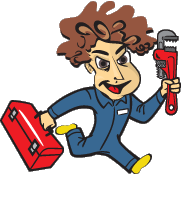 Plumbers deal primarily with water supply lines in the house – we primarily deal with drain lines, and keep the waste flowing out into the sewer system. So if you have a clog, make sure to call the right person for the job. Same Day Service or we can schedule an appointment at your convenience. We pride ourselves on providing the highest quality at the lowest price. Avoid dirty, inconvenient and costly backups by scheduling Preventive Maintenance reminders with Agent Drain. 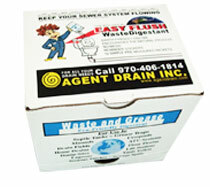 We offer maintenance programs at intervals to suit the individual drain needs. 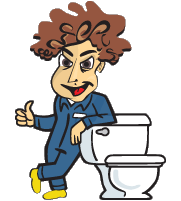 Whatever your blockage, we can help get your drains up and running again in no time. With the latest in drain cleaning equipment, and experience in removing even the most stubborn clogs, you can be sure you are in safe hands. From the cleaning of the smallest sinks to freeing up blocked drains and sewer lines, we can handle it! We value each and every customer. No job is too small or too large. We provide free phone estimates for your convenience. Please Call (970) 406-1814 to get started today.